How to enter: You must either be a follower of my blog via Google Friend Connect, or like my blog's page on Facebook!! (or both for two entries!) Leave a comment at the bottom telling me you are (also you might include what you'll bye with your gift card:)), and that's it! If you were counting, (and you're good at counting) than you noticed that there is a total of eight entries in the giveaway if you choose to use them!! And yes, that means chances to win!! The lucky, lucky (did I say lucky already?) winner will be chosen at random, announced, and contacted shortly after the giveaway concludes. Good Luck everyone!! P.S. If there is no way to contact you directly from your Google profile than please leave your email address in your comment so I can let you know when you win! Thanks! I now also follow you on Twitter! I also follow you on Pinterest! I am following you on bloglovin as well. And I love that green polka dot dress you have shown on the post, soooo cute! I'm definitely following via GFC! And I'm loving the Beach Bumbershoot Umbrella in Red, and the Timepiece of the Puzzle Necklace in Chirp. Such a great shop! I follow you via Bloglovin'! And, I follow you on Pinterest! I also pinned this giveaway! you KNOW im followin youuuu!!! thank you so so much for this!! I'd love to get ANY of the dresses from Modcloth!! too many to choose from!! I follow your blog, and love it! I follow your wonderful blog! 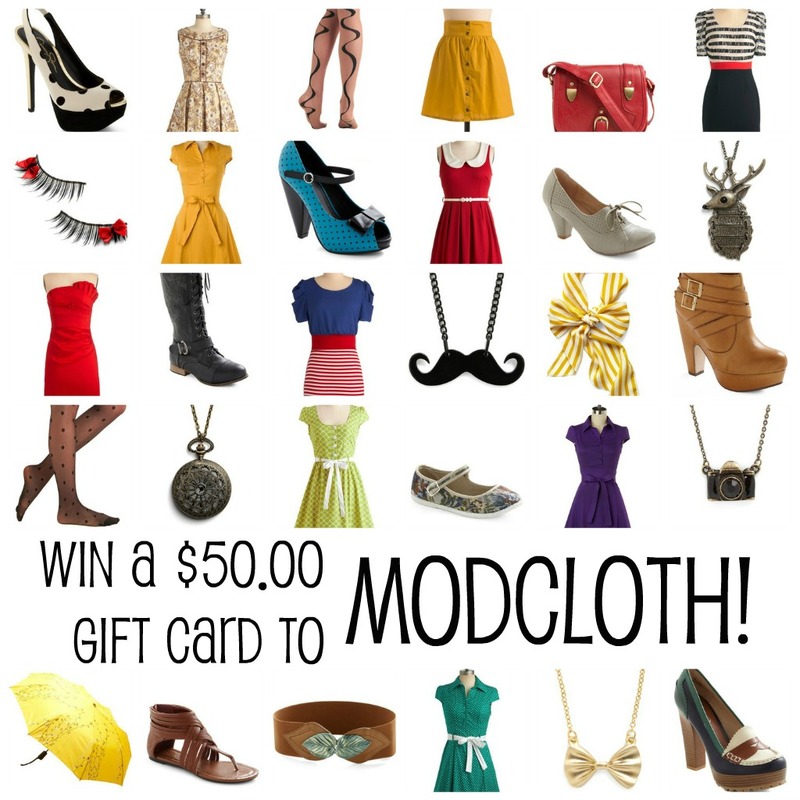 I follow your blog :) I have always wanted pretty much every thing on modcloth but never have the $$$. Great giveaway! I follow your blog on GFC and would loooove to purchase the mobile satchel bag in yellow! Hello, I follow your blog on GFC! Oh, I'm just so in love with the yellow mobile satchel bag! I`m following you Blog through GFC!! Great giveaway! I follow you through Google Reader, but I just joined Friend Connect. Also, I just liked you on FB with both my personal account and my blog page (Semi-Charmed Kind of Life). I liked the facebook page! And I need some new shirts for this summer! YAY!! What a perfect giveaway :) following through GFC! It's way too hard to say for sure, but I really like the "Pinch Me I'm Dreaming" dress and it's currently in stock, so...I'd have to go for that! Thanks for this giveaway! Fingers crossed to win! Thanks for a super chance! I follow you on Pintrest as "anash"
i follow our blog, follow you on bloglovin', follow one of your boards, and blogged about it! oh, and what i'll buy with the gift card, some trendy new stuff, people at school have been wearing the cutest! so, now, i finally will too! I started following your blog today :) I found your site through Keiko Lynn's site and knew it was fate when the first post I read was about Modcloth. I love their dresses, accessories, and decor! Your shop is one of my favorites in Etsy! Follow you on GFC, Emily. And... I follow you on BlogLovin'. Following all of your pin boards on pinterest! holy moly! I love Mod Cloth! Counter me in as a follower and liker! Thanks for visiting me too! Okay here is my follower and liker comment for extra entry! Great giveaway! 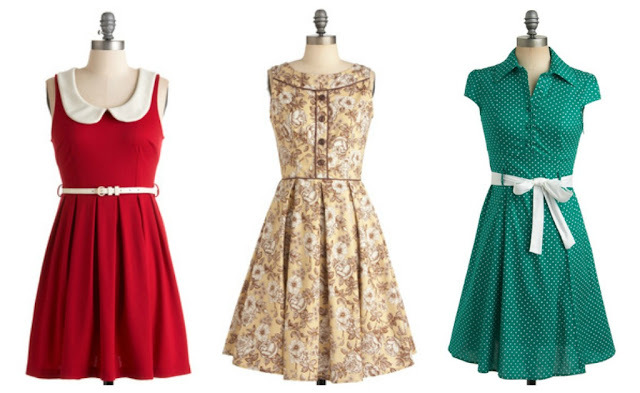 Modcloth has such adorable clothes, I'm constantly looking around at things I wish I could buy. Following you via Pinterest. You have so many awesome things on your boards! I added your Etsy store to my favorites. I follow you on Gfc!! Following you on Pinterest too - oh and I'd buy the Soda Fountain Dress I've been eyeing for ages. I follow via GFC ! added your etsy shop to my favorites! 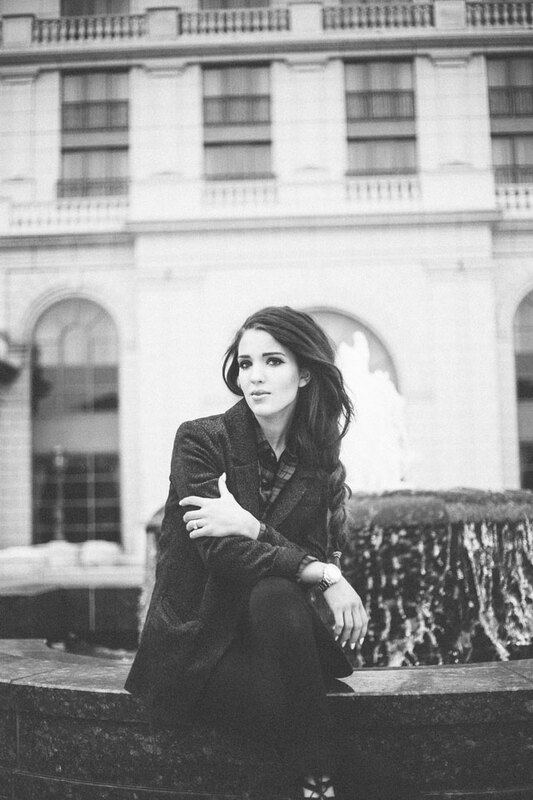 I am a new follower and I love your blog! Following you on Pinterest now! You are now one of my favorites on Etsy! I am following you on Bloglovin! I added your shop to my favorites on Etsy! I am following you on Pinterest! 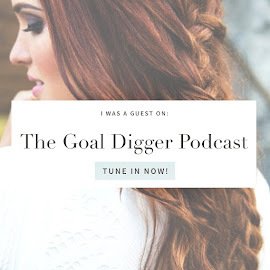 Thanks so much for inviting me over to your blog! i love what i saw of it so far and would follow you even without the give-away :-). am following on gfc. I liked your Facebook page, Emlers! I favorited your Etsy shop, Emlers! I followed your Twitter, Emlers! I tweeted about your giveaway, Emlers! 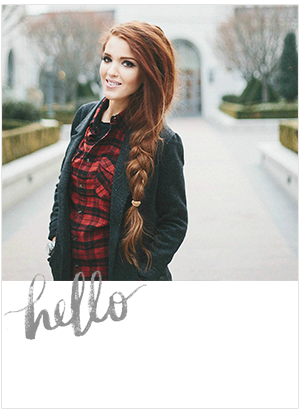 I follow you on Bloglovin', Emlers!